But why would somebody want to use an application market other than the official one? Well, basically because, from the user’s point of view, it offers much more flexibility than Google’s own store. Editor’s choice: in other words, more opinions and alternative selections that lead to more new apps to be discovered. 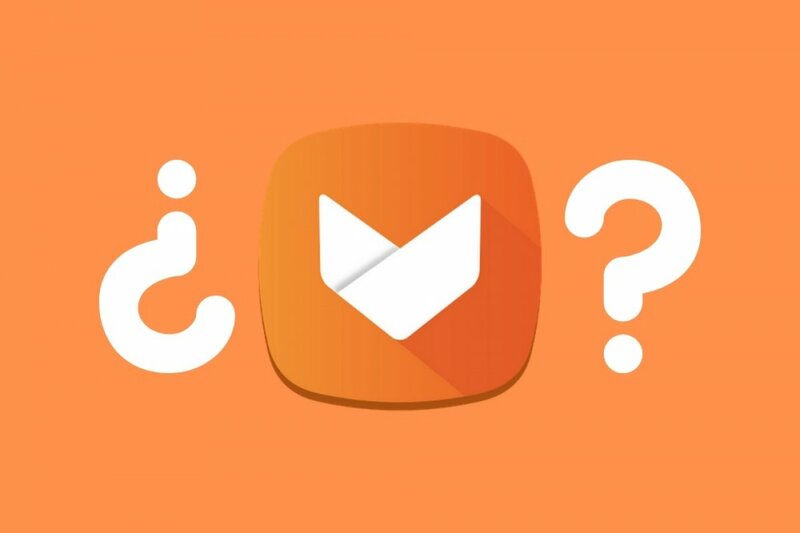 Trends: find out what’s trendy on Aptoide because it doesn’t necessarily have to be the same as on Google. User stores: one of the greatest differences is that any user can become an editor and have his/her own selection of apps. You also can offer the apps that you like the most and have a legion of followers… Who knows, you might end up being an official editor for Aptoide (or Google). You can obviously offer your own APKs as well. The idea about developing this application comes way back from 2009, when a project was launched to develop a free and independent app market that wasn’t under the control of Google. The main ideas was that anyone who developed an app could share it was the rest of Android users, even if it didn’t meet the rules and requirements that govern the official store. And although its main target is the distribution of legal software, it’s true that it has become popular due to its unofficial repositories where you can find certain illegal or pirate apps. It had quite a shady past due to copyright and software piracy issues but the truth is that over the last years the store has put in a lot of effort to improve its control over these aspects as well as the security of the apps offered, removing those that are potentially dangerous due to the presence of viruses or other sorts of malware..